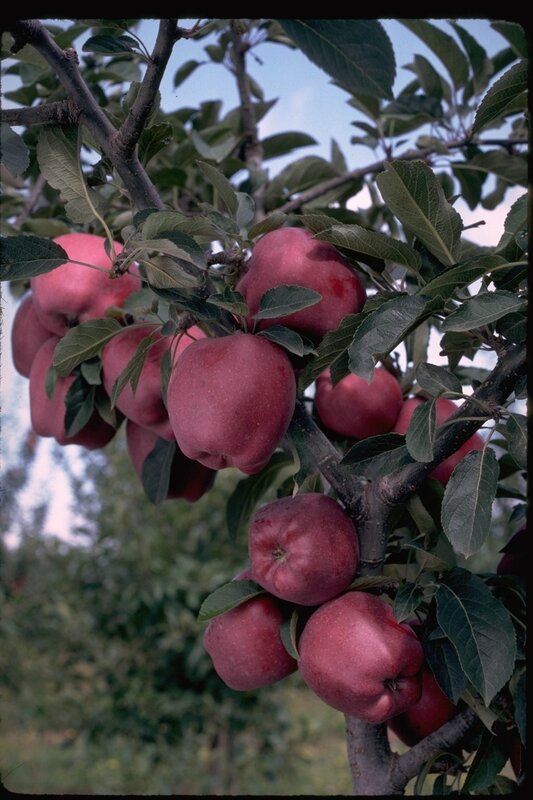 The Stayman Winesap apple is a medium bright to deep red apple with speckled skin. 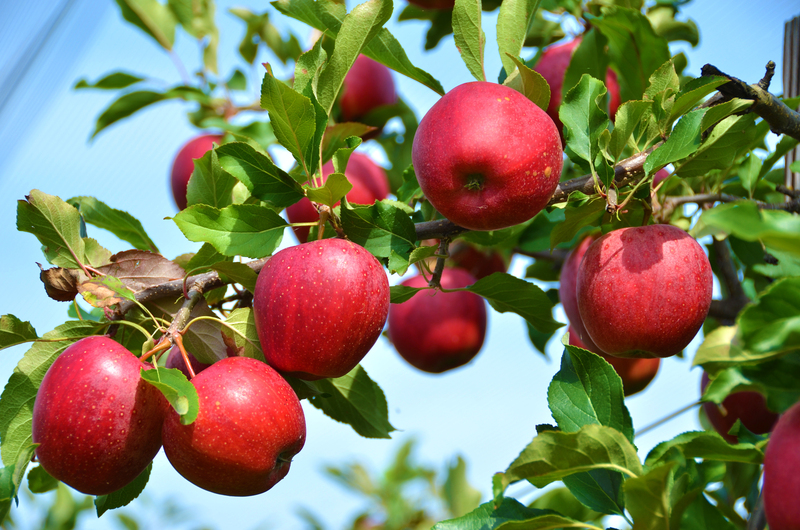 The apples flesh is firm, yellow, crisp and tangy. Stayman Winesap apples are great for desserts, juice or canning. A great lunch apple that keeps well. 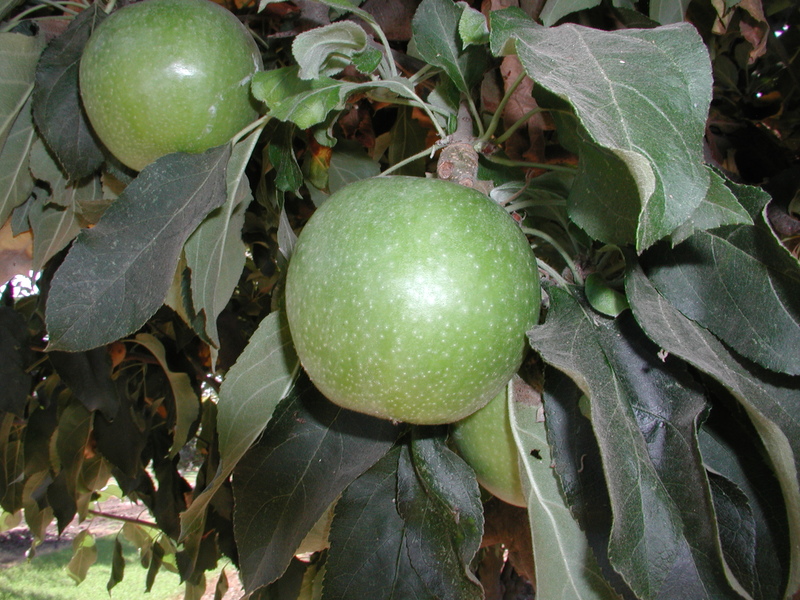 The Stayman Winesap apple tree is a early bearer that needs a pollinator. 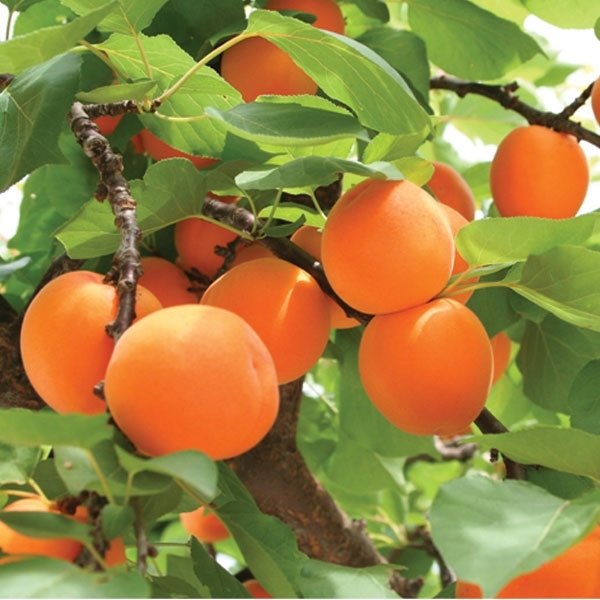 Ripens September through October.